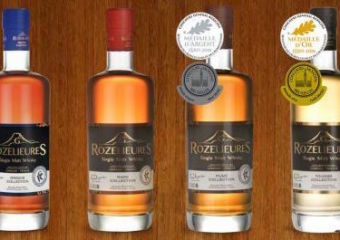 The Macallan Whisky Bar & Lounge hosts a Whisky Master Class Rouzelieures for all whisky lovers and interested parties to attend! Book your seat now. 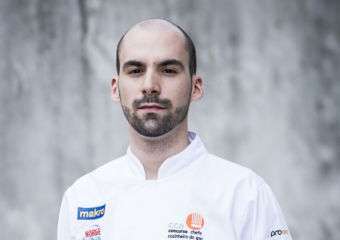 Italian Guest Chef Massimiliano Musso from Michelin-starred Ristorante Albergo Ca‘ Vittoria (Italy) is in town to create a specially crafted menu at Galaxy Terrazza restaurant and at Glasshouse on October 29 and 30. 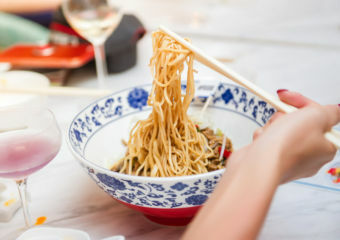 The menu includes Scottish highland red deer, millefeuille of beenleigh blue cheese, and much more. Impossible Foods is a company that has taken the world by storm – they develop plant-based substitutes for meat and dairy products. Now it’s making its debut in our very own city at Galaxy Macau and we talked to the international launch manager to find out more. 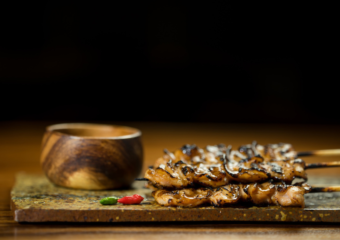 For two wonderful evenings at 8½ Otto e Mezzo Bombana, you can savor modern Filipino cuisine featuring seasonal ingredients and inventive flavor combinations by two talented chefs. 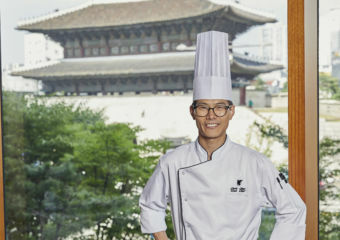 Experience trendy and traditional Korean classics and experience the culinary mastery of two prominent Korean chefs at this special buffet at Urban Kitchen in JW Marriott Hotel Macau. 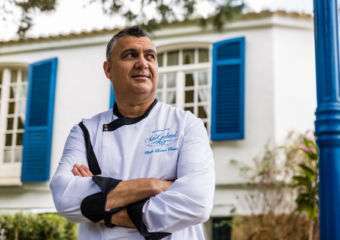 Innovative reinterpretations of traditional Portuguese ingredients at Galaxy’s Gosto. 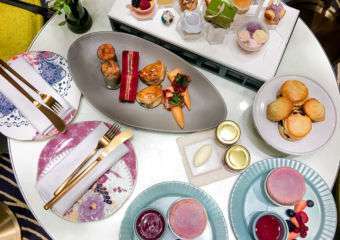 Cha Bei at Galaxy Macau seamlessly weaves casual dining with stylish living in the epitome of a perfect high tea setting. 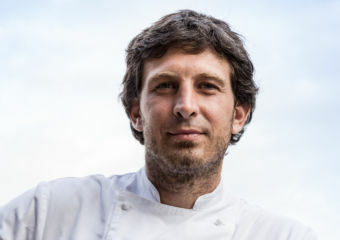 Michelin-starred Guest Chef Leonel Pereira presents an exclusive Portuguese feast at Gosto Galaxy! 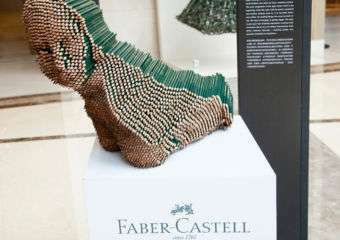 The Faber-Castell “What Can Pencils Do?” art and fashion exhibition is happening at the Jade Lobby of Galaxy Macau. 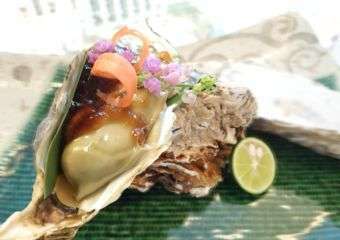 For the entire month of August, Yamazato is delighted to offer the best natural oysters from Japan, those of Tottori-prefecture.